Homes in historic St Augustine, Florida. 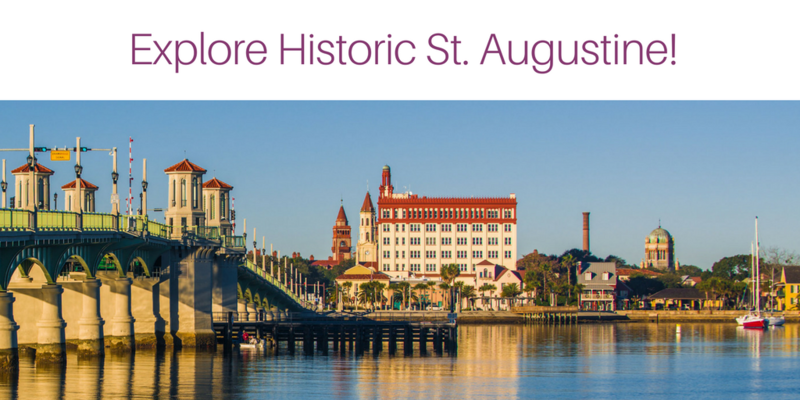 St. Augustine, Florida has a deep and rich history. The Spanish influence is very present today in part; because, it was preserved and enriched during the late 1800s. The construction of stunningly beautiful hotels for wealthy tourists have been integrated into the fabric of modern St Augustine by re-using the buildings as a college, city offices and museums. St Augustine is like no other small coastal city in America. Tourism is still a large industry, but residents have a deep love and appreciation for this historic coastal beauty.